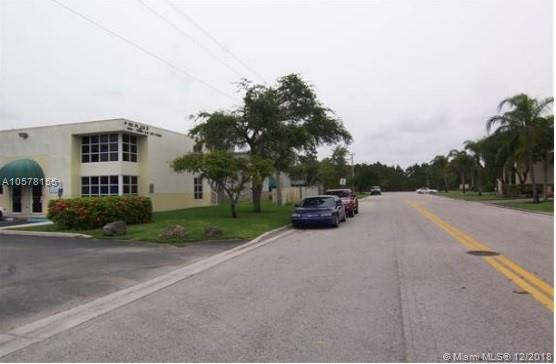 Excellent location in the Tamiami Airport area. Easy to show! 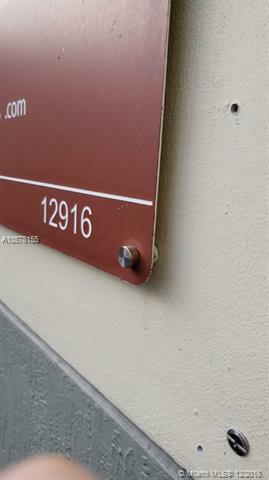 Lockbox on the property (Showassist or call the agent for details). 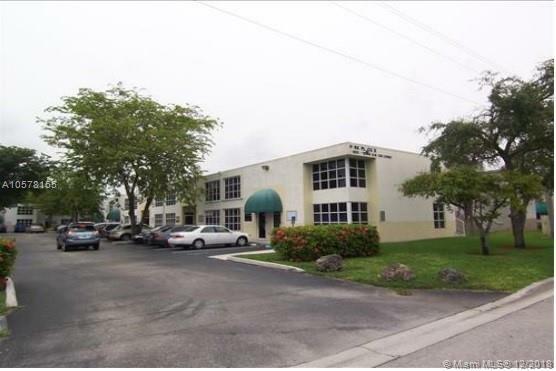 This second floor office is located in a great office complex. The office features a kitchenette and private bathroom. Parking is first come first served but plenty of parking on the complex. 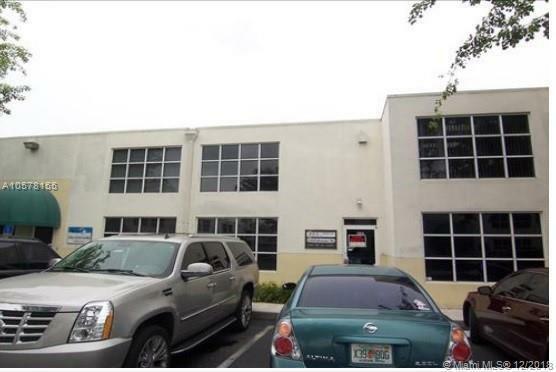 450 SQft- Unit is on second floor.- Kitchenette included.- Full bathroom with shower.- Unlimited parking.- Rent includes maintenance fee and water.- Tenant pays Florida sales tax and $50 for electricity.- Tenant pays first month, last month and security deposit prior to moving in.- Tenant pays background/credit check.- Tenant pays association application fee. Listing courtesy of Ace Realty & Investment.